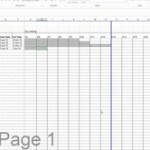 Today I’m giving away the Fishbone Diagram Template in Excel. 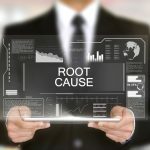 This template attempts to automate the job of creating a fishbone diagram and should help you and your team get on your way to finding root causes. And if you’re learning six sigma, you’ll undoubtedly learn how to create a Fishbone Diagram. The template is simple to use. Watch the video to learn more. 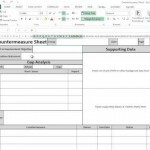 Go download your Fishbone Diagram Template in Excel by clicking on the button below. 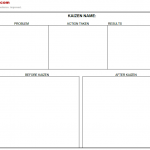 Hope this template saves you a lot of time and helps your team rock those Lean and Six Sigma projects.